Some hair products help give your hair its general shape, but pre-styling quickens the process of application. You can do this by blow drying your hair in order to give it the shape you are looking for. 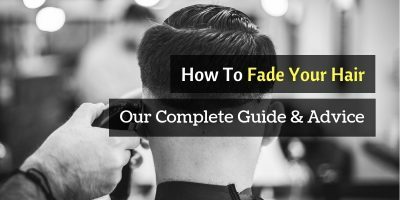 If you have flat hair, achieving the hairstyle you want may not be an easy thing. But by blowing your hair while combing it the right way, you can add more curls to your hair. Styling your hair may require some amounts of hair products, which can be a bit costly. 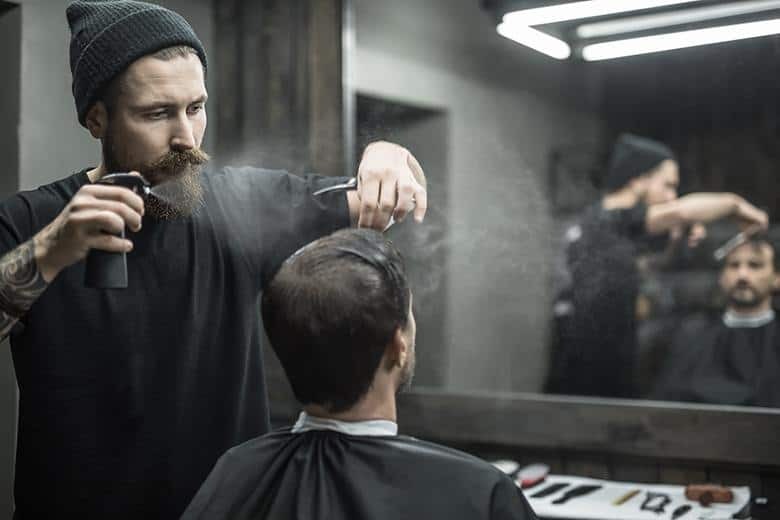 With pre-styling, however, only a small amount of it is needed in order to achieve an impressive result. Getting your desired hair style may involve a lot of brushing, which may result to hair loss due to the amount of pulling involved. However, by first washing and blowing your hair, you can make the process smoother and easier. Hair products work best in dry and soft hair. Pre-styling helps keep your hair in the best possible condition for them to stay optimally and last longer. Pre-styling works best with wet hair. Get your hair damp to remove any undesirable bed heads and unwanted shapes on your hair. 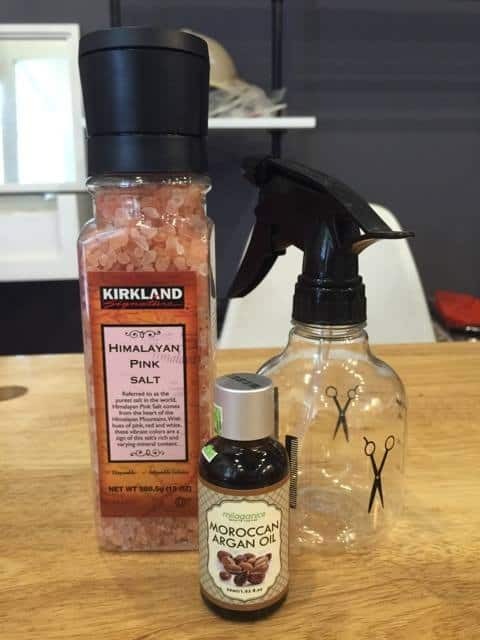 How to Make Your Own Sea Salt Spray? Step 1: Add the hot water to the spray bottle. Step 2: Add all the above-mentioned ingredients. Step 3: Shake it up for about a minute or two. Step 4: Now, spray it to your towel-dried hair. Step 5: After applying on your hair, let it completely air dry. The hot air that comes from the blow dryer can damage your hair and burn your scalp. Choose a suitable hair product to keep your hair protected. Blow dry your hair and brush it using a suitable styling brush to the shape you desire. Make sure that your hair is completely dry by running your fingers through it all the way to the roots. Adding texture to your hair can help it stay up and make it easier for you to style it to the shape you want. Moreover, a suitable texture powder helps add some mass to your hair. ​The three words that come to mind when shopping for the most suitable product for styling your hair are shine, matte, and holding power. Shine - the shine of a product has to do with the gloss that is reflected by your hair as a result of applying the product on it. Usually, a pre-styling product that is labeled shine will make your hair glossy. Matte - a product is labeled matte if it absorbs light. Such product will not cause your hair to shine. Holding power - This refers to a product’s ability to make your hair stay up and maintain the shape you want it to. The holding power of a product may be low, medium or maximum depending on how it is made. Gel is more commonly used than any other pre-styling products. This product has high hold and high shine and is very effective in maintaining a sculpt style the entire day. However, a gel can result to excessive drying of your hair due to the various types of alcohols used in its making. Also, a stronghold gel makes it impossible to reshape your hair style should you want to during the day. The alternative is to get a lighter gel which, while maintaining a high shine, makes it possible to manage your hair. Wax is a popular product for providing a wide array of shapes and style for your hair. The product provides a medium hold and medium shine. Wax is particularly effective for straight hair, although the product also works very well with slightly wavy hair. The versatility of the product allows for restyling your hair throughout the day. 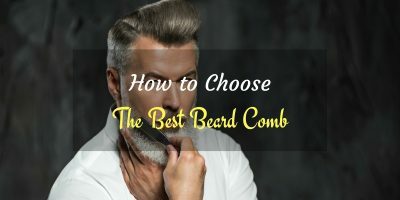 Looking for a neat and slick hair style? Pomade is ideal for people who like combed hairstyle and like to reshape their hair throughout the day. Pomade provides a medium hold and high shine. The product does not make your hair dry, which is why a lot of people prefer it than gel. Clay is the perfect product for adding thickness to your hair. The application of the formula is a simple process, and your hair easily absorbs the product.